Where to start… I have completed several sewing and cross stitch projects recently, hence the lack of blogging. I wish I had a blog fairy that would lock my computer down until I do a blog post each week. That would probably be the only thing that would make me consistent at this point. 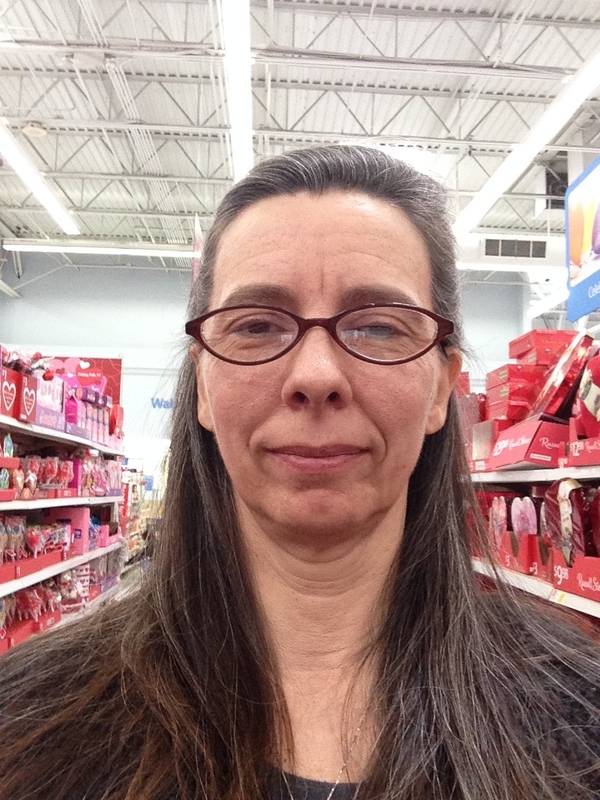 Anyway, two weeks ago a friend and I went to JoAnn’s (which takes a half a day to do, since it is in Montgomery, AL) and I got fabric to make a new shirt, pajama pants, and a pair of jeans. I have deemed 2014 as the year that I finally make some clothing for myself that I will actually wear. In the past, I have made clothing for myself, but the fabrics I have used have been what I have had on hand. This usually resulted in clothing that fit, but was not fashion palatable. So, this year I am buying fabric specifically for the outfit I want to make and then sewing it up. What a concept!! I made the shirt and the pajama pants last week and they are both awesome!! I love them! 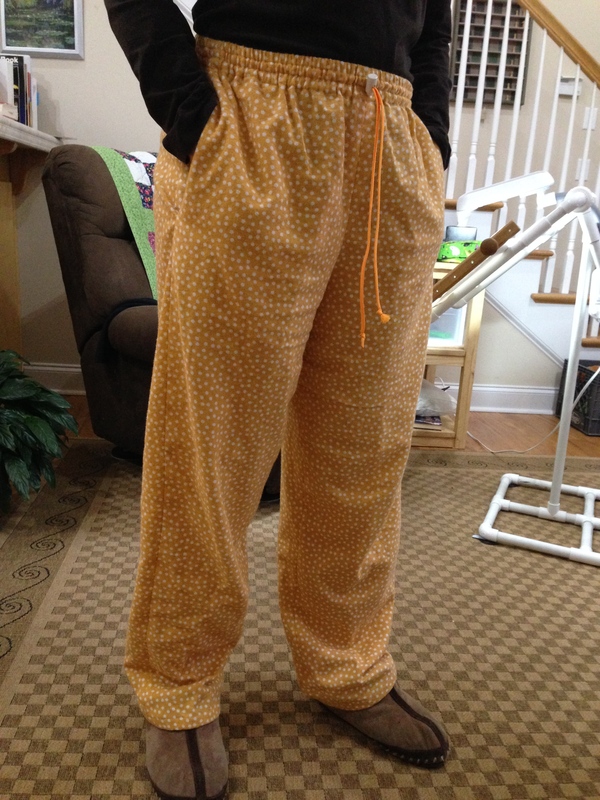 I will post a photo of the shirt next post, but for now, here is a photo of the pajama pants. Two cross stitch projects have been finished up and framed this week, as well. I have been working on these for a while, but did not want to post photos until they were both framed. I did the stitching, as well as the framing. Ever since I learned how to frame my own stitchery last year, I have saved so much money doing it myself. The mats cost $6-10 each and the frames I get at Hobby Lobby when they are on 50% sale. Each of these pieces cost me $12 total to frame. Fantastic! 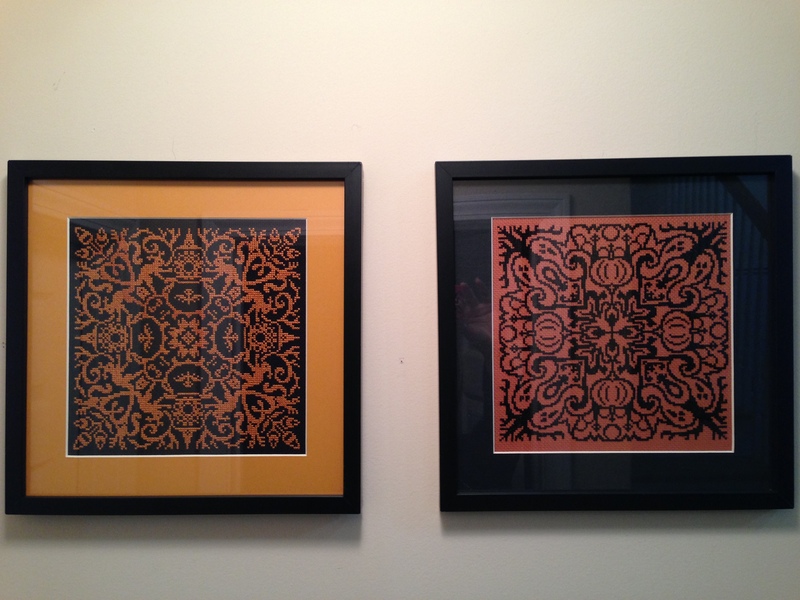 These two pieces are Halloween themed Mandalas. The basic form of most mandalas is a square with four gates containing a circle with a center point. The black fabric/gold mat one comes from the Halloween Special Issue 2013 of Just Cross Stitch Magazine. 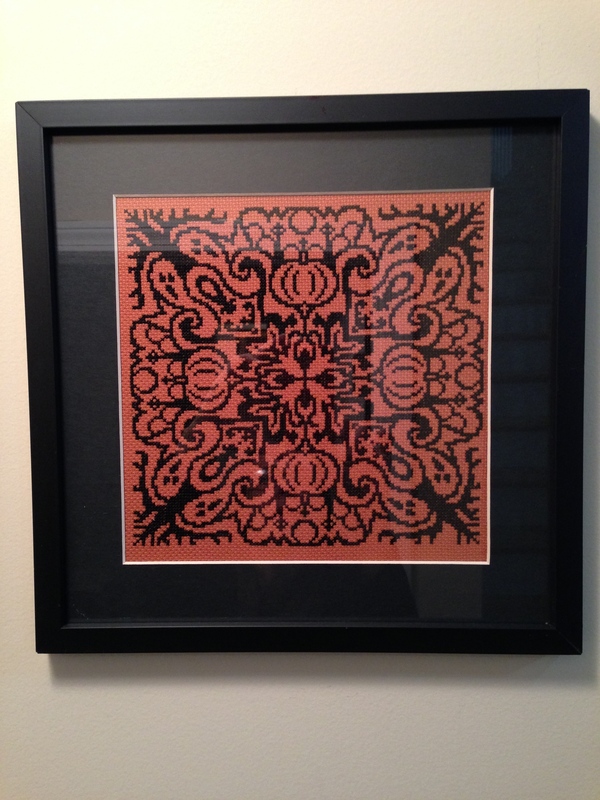 The orange fabric/black mat design comes from the Halloween Special Issue 2011 of Just Cross Stitch Magazine. 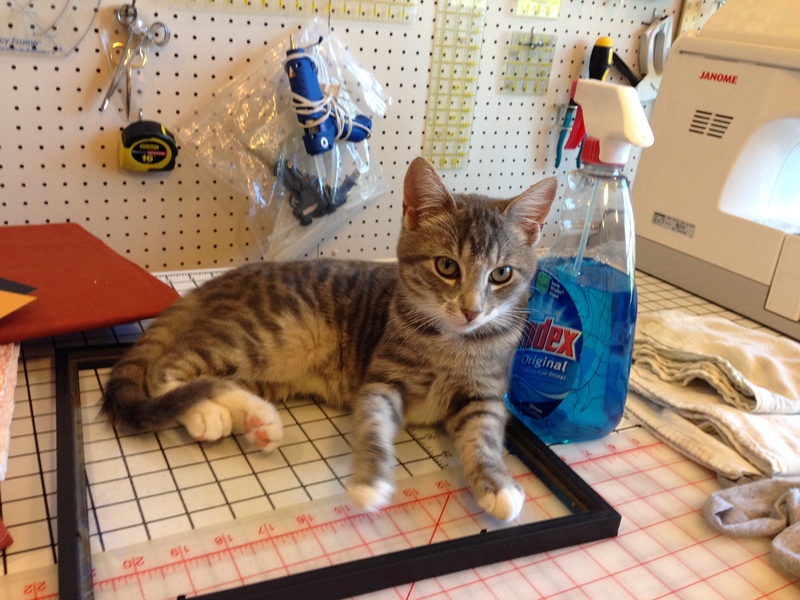 This is Emerson’s new favorite place to sit when I am working with my frame. He likes to see the thread going through the fabric, up and down. The second photo is his attempt to help with the framing process. We really lucked out on the disposition of this cat. He is quite a sweetheart (don’t tell him I said that). 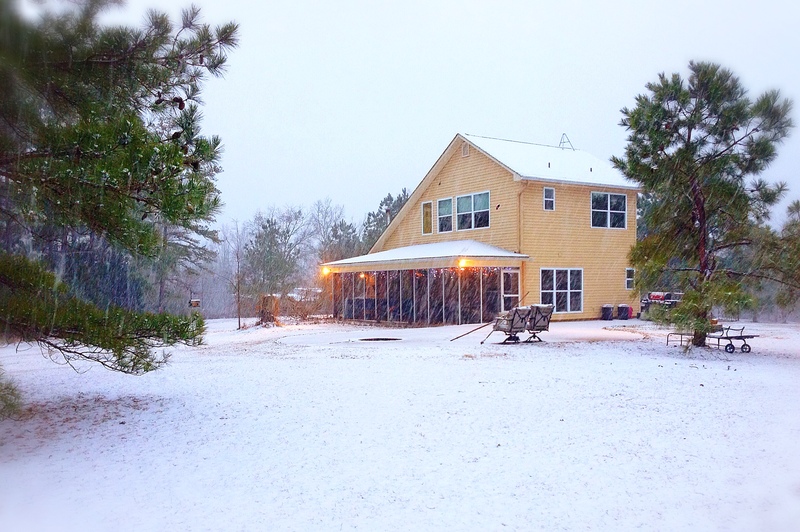 In home news, we had a week or so ago and here is a lovely shot of our house in the snow. We rarely get snow here in middle Alabama, so we get pretty excited/annoyed when it happens. No selfie appeared. Guess I will have to come see for myself. Love the pj’s. 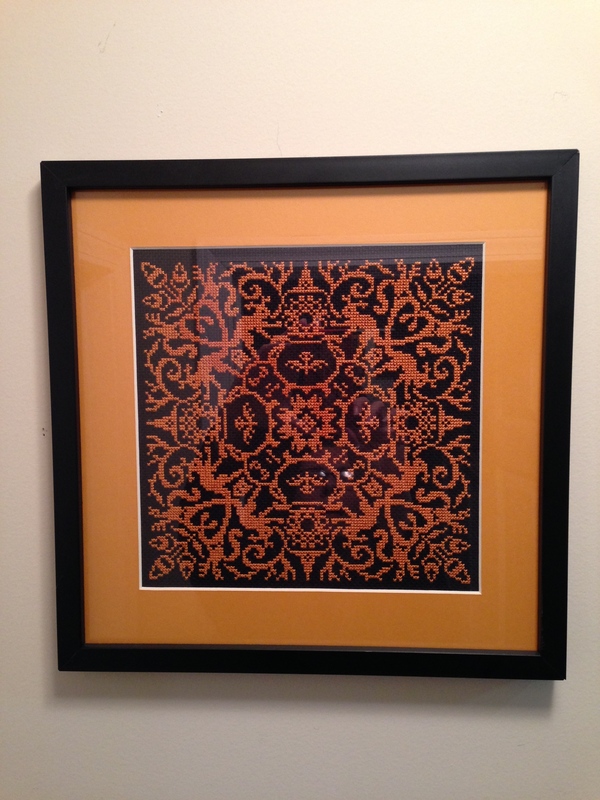 Gorgeous cross stitch and great job on self framing. 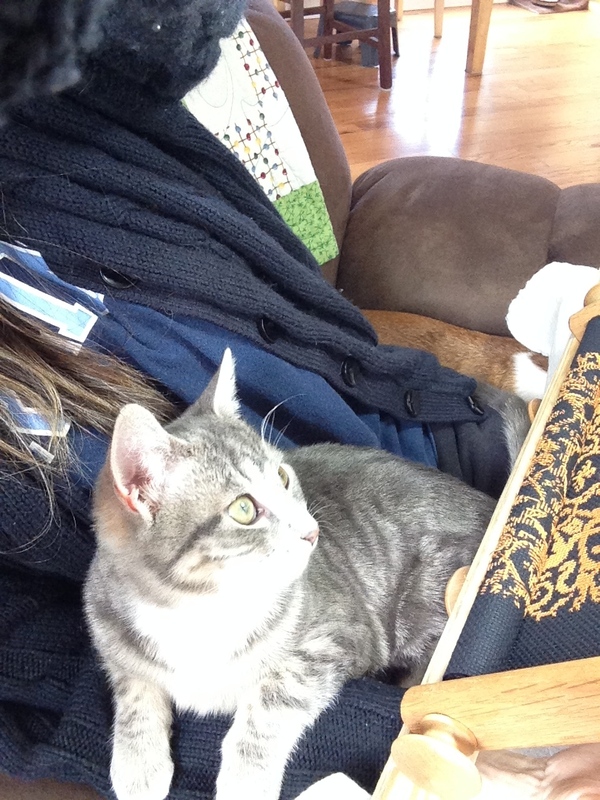 Love Emerson…he’s so cute! Yes, I am still here! Yes, you will have to trek down the 1 mile to my house to see them for your self 🙂 Miss you!! Cool to see what you’re up to Mom. Miss ya.